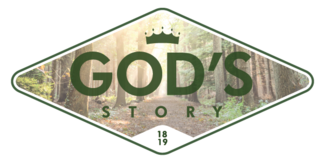 Help teach our God's Story: Spark Sunday formation program! We need 3 parent volunteers a week to assist/teach with our anchor teachers. Classes meet on Sundays from 10-10:50 am. The lesson will be emailed every week. Please consider signing up for at least one Sunday a month.